NIJ level III Collar Stand Body Amor. 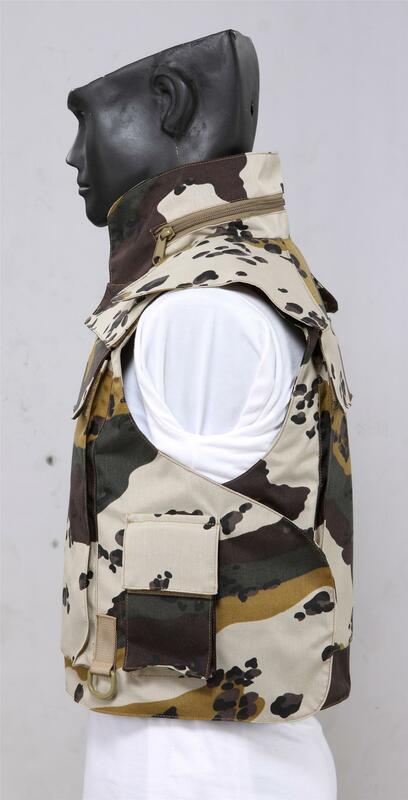 Outer cover is digital camouflage, it's water and fire resistant and with internal cooling . And it can be machine washable. The pocket and shoulder and front belt are high quality Velcro fastener, it can be taken off easily. High strength Cordura fabric,Protect the body effectively. The Most Comfortable, Lightweight, NIJ Certified Ballistic System Available. This bulletproof vest is to be designed with pockets which for Hard Armor Plates, and provides protection on front, back and sides. Protection Level IIIA. 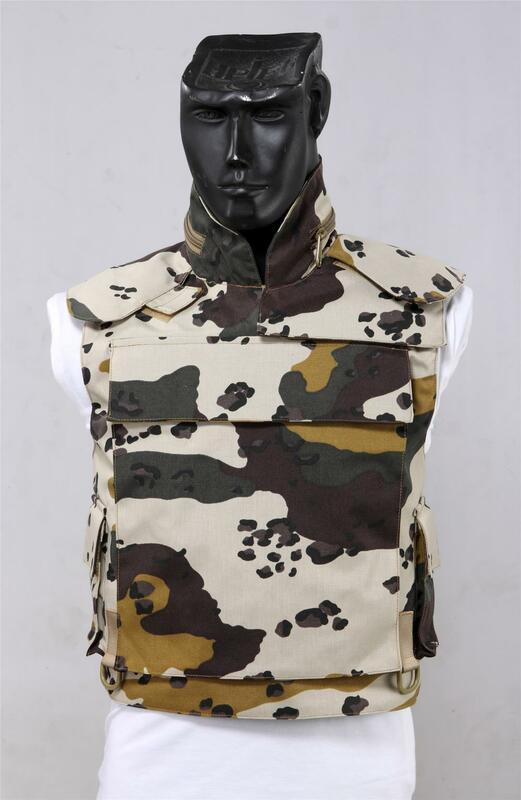 Looking for ideal Waterproof Ballistic Vest Manufacturer & supplier ? We have a wide selection at great prices to help you get creative. All the Anti the Munition are quality guaranteed. We are China Origin Factory of Useful Outdoor Supplies. If you have any question, please feel free to contact us.